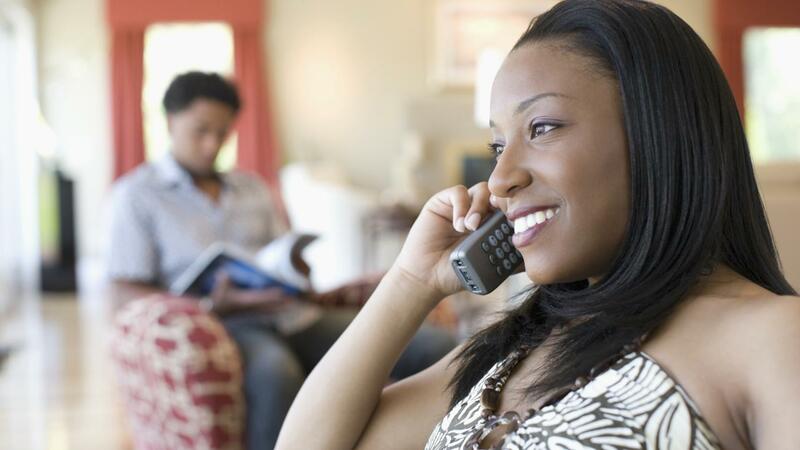 How Much Does the Best Cordless Phone Cost? The top pick for the best cordless phone from gadget review site The Wirecutter costs approximately $100, as of November 2015. Other top picks from the site range from $85 to $117. The Wirecutter is one of the few places online with up-to-date reviews of cordless phones. Consumer Reports, Consumer Search and Good Housekeeping, for example, have not updated their cordless phone recommendations since 2012. The Wirecutter recommends the $100 Panasonic KXPRW130W Smartphone Connect Digital Phone with Answering Machine as the best phone for most people. It praises the phone's wide range, excellent sound quality and ability to use a current smartphone as an additional headset. How Do Cell Phone Data Plans Work? What Important Information Is Provided on a Phone Bill? What Are Some Tips for Comparing Mobile Phone Services? Where Can You Purchase Panasonic Cordless Phones? What Are Some Good Quality Cordless Phones? What Are Some Good Cordless Phones That Support Two Lines?